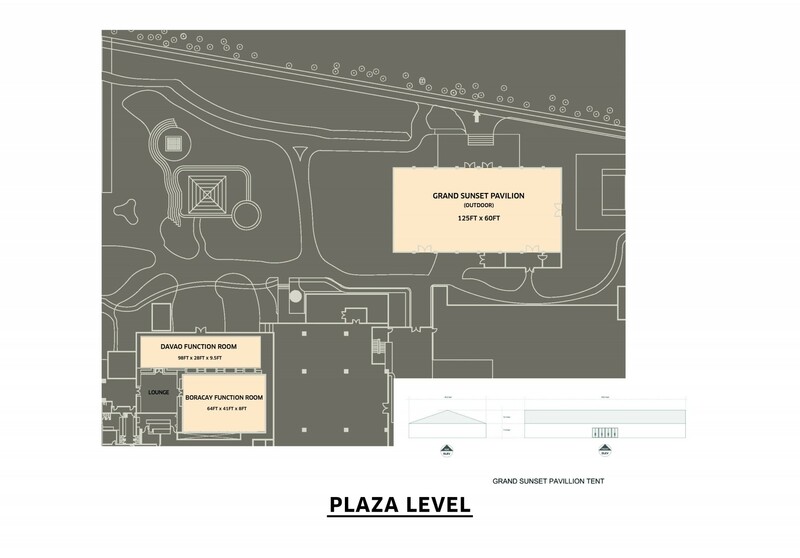 The Grand Sunset Pavilion is an expansive, fully air conditioned marquee that seats 800 persons. The tent offers flexibility in set up and enables celebrators to explore a variety of themes and inspirations. 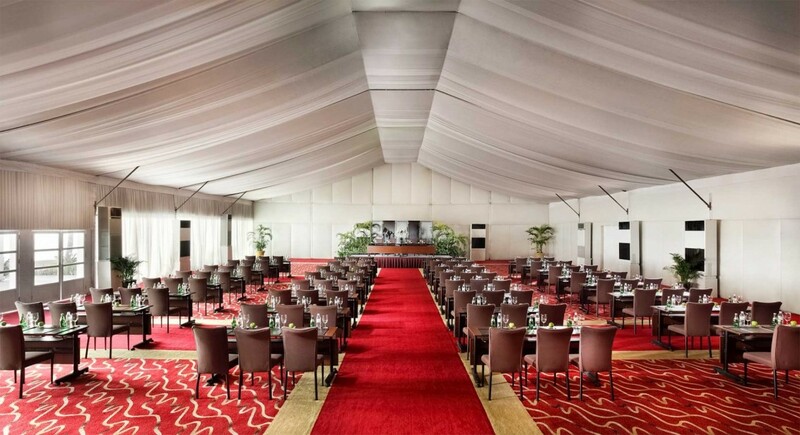 With the spectacular Manila Bay as its scenic backdrop, guests are treated to the comforts of an indoor production that leads to an picturesque outdoor setting.